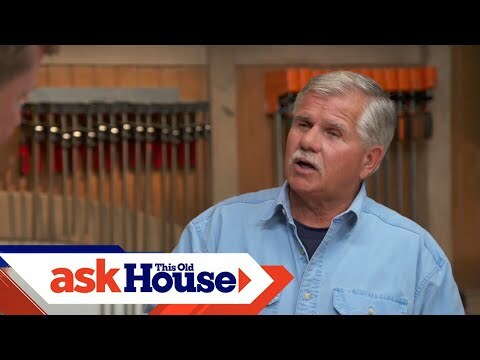 Bob Clagett builds things: a secret door, a backyard zipline, and a wooden katana. 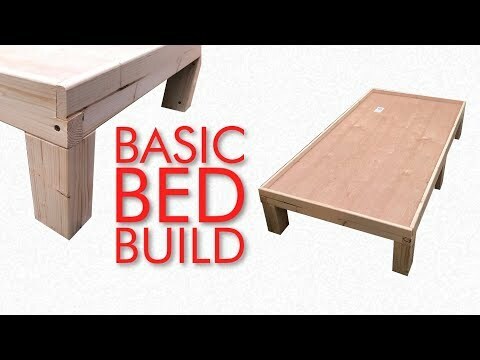 He shows you how to build them too, on I Like to Make Stuff, a YouTube channel with with over 2.1 million subscribers and a blog with detailed instructions and plans. 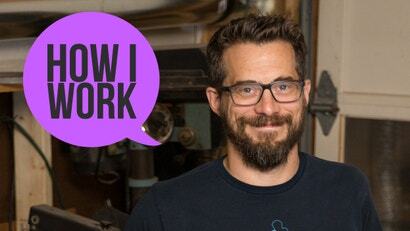 We talked to him about his favourite workshop tool, the app where he plans all his projects, and working with his family. 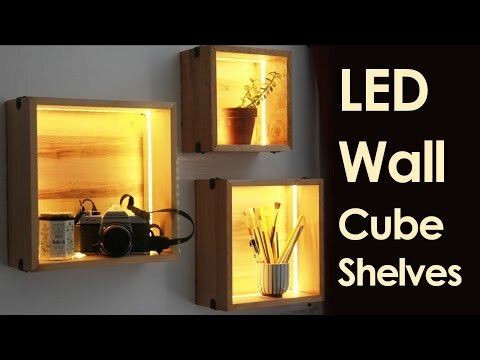 A few strips of LED lights can do a lot to lighten up a room, and YouTuber Darbin Orvar shows off a project that mounts a set of LED-lit cube shelves onto a wall. 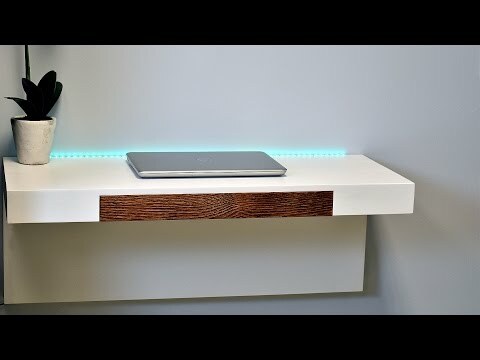 Video: Want to add a little DIY to your desk? 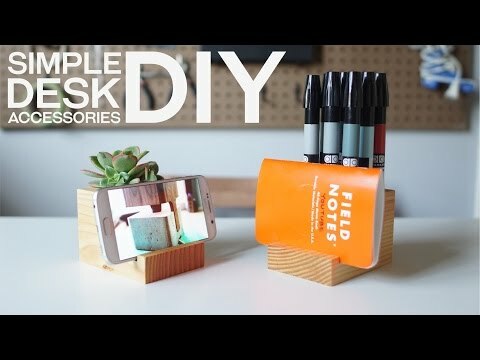 YouTuber Patrick Soriano shows off how to use an old piece of 4x4 to make a couple of different desk accessories. 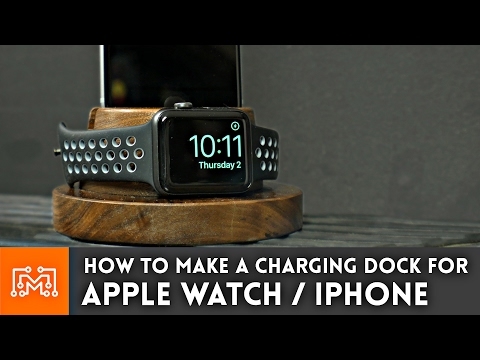 Docks for iPhones and Apple Watches are a dime a dozen, but if you want to make your own, YouTuber I Like to Make Stuff made one out of a small block of wood. 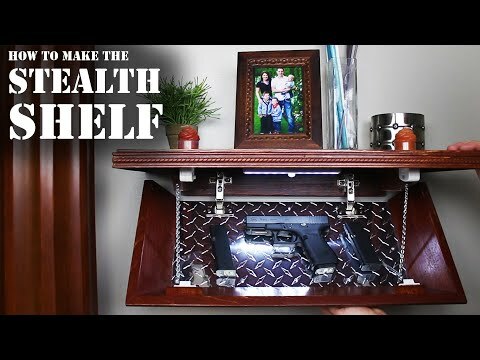 If you do a lot of spray painting, this clever box design keeps over-spray from ruining your stuff, helps you avoid nasty paint fumes and is as easy to carry around as a briefcase. 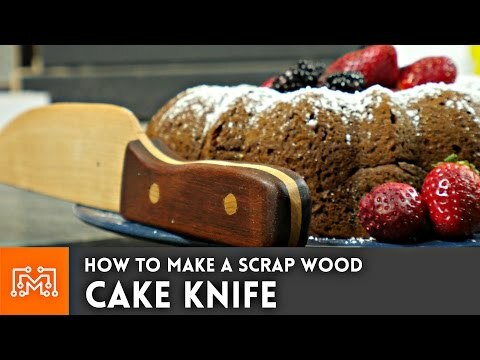 A cake knife doesn't need to be sharp, which means you can make your own out of just about anything. 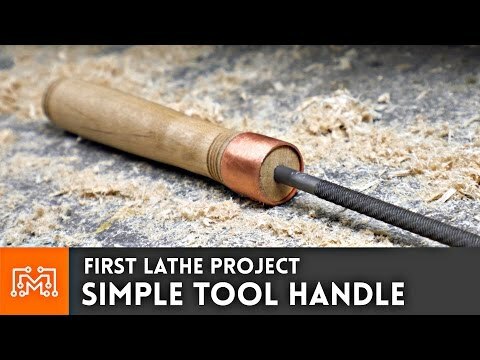 Case in point, YouTuber I Like To Make Stuff made a knife out of some scrap wood. 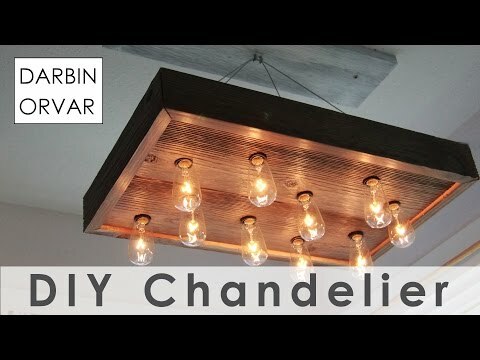 Video: Chandeliers are by no means cheap, but if you're a fan of a more rustic aesthetic, YouTuber Darbin Orvar put together one using a set of string lights and some wood. Not all homes have a fireplace, and that can make delivering gifts harder on Santa. 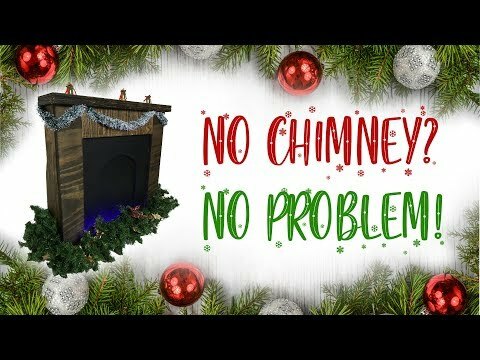 If you want to make your apartment or modern house a little more festive for the holidays, this DIY, fold-out fireplace is the perfect project. 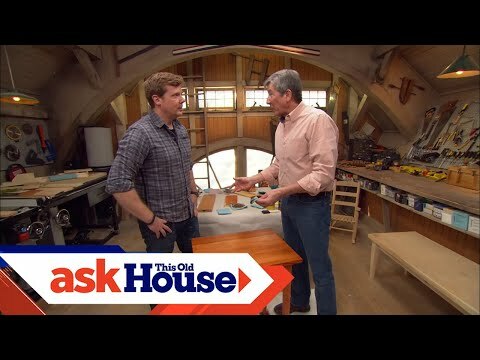 2x4's are cheap and easy to work with, so the idea that you could make your own coffee table from a single piece of wood is pretty appealing. 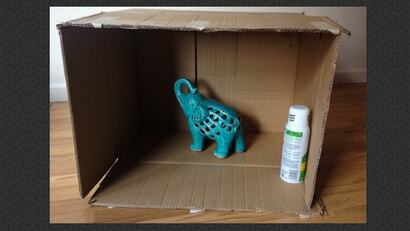 Instructables user StephanPi1 shows you how. One of the appealing things about crafting a piece of furniture from wood is that it already has a pleasant colour and texture. You might not want to hide it under a coat of paint, and a good stain can really bring out the natural texture. 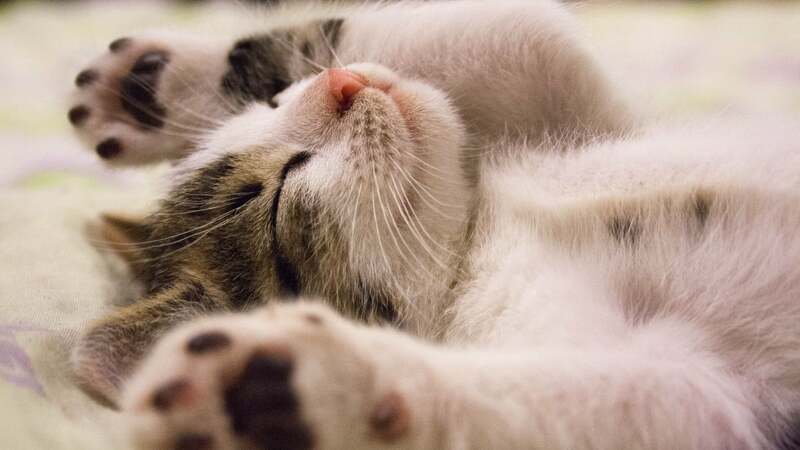 Here's how to do it right. 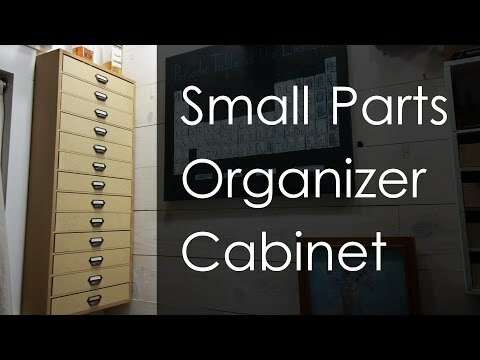 Keeping track of a bunch of tiny little parts for DIY projects is always a bit of a chore. 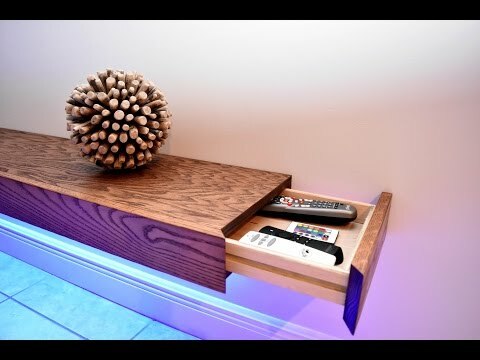 Over on YouTube, DIYer Darbin Orvar shows off one solution with a wall-mounted cabinet built out of cheap MDF. 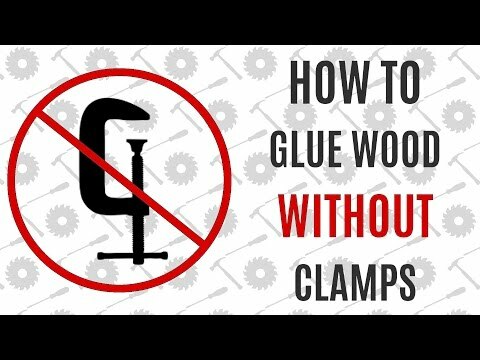 Wood glue takes a while to set, and that can be a problem when you can't use a clamp to hold the two pieces in place. For situations like that, a little super glue is all you need. 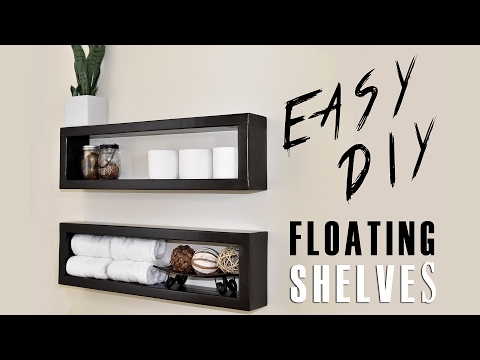 This DIY floating shelf pops open to reveal a secret compartment where you can hide away anything you like for easy access. 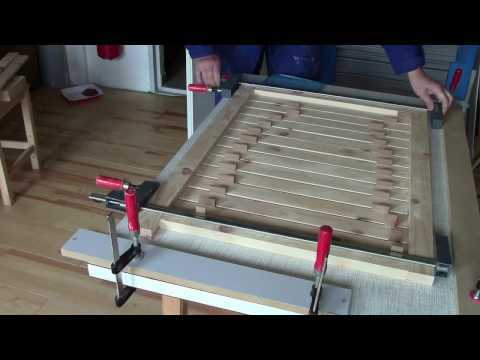 Here's how to build one of your own.